Therefore, we are pleased to announce that we will be continuing the classes next term. Come along and join our next class. Contact Jacqui Jenkins to book a place or further information. 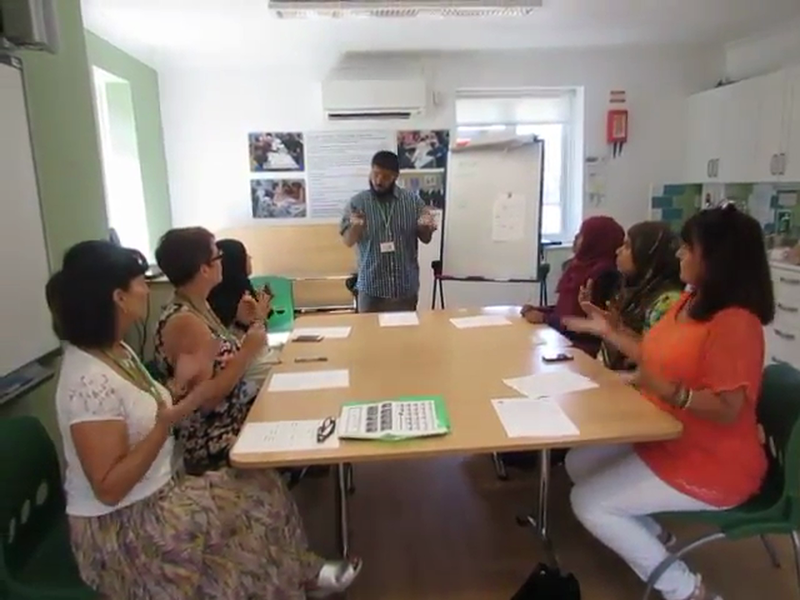 One of our BSL classes at the Community House!